Keenan Law, LLC is a small, client-friendly law practice. 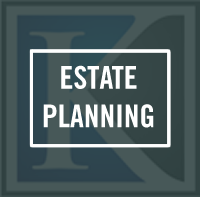 Attorney Keenan has spent the last 21+ years focusing primarily on estate planning. We also assist clients in related areas, such as special needs trusts, probate law and elder law. That’s all we do. Our quiet and cozy little office is located near the town center of South Glastonbury, Connecticut. Estate planning is what we specialize in. We can provide you with wills, powers of attorney and health care instructions. We also prepare trusts, although you may not need one. We will focus on practicality and thoroughness when we design your estate plan, and we will keep our fees reasonable. Our goal is to provide peace-of-mind with a comprehensive estate plan. Please click here to visit our Estate Planning in Connecticut blog. 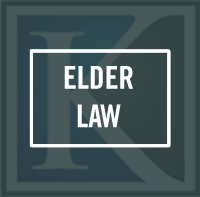 If you or any of your loved ones are in their golden years, then the family is probably concerned about things like long-term care, planning for incapacity, Medicaid’s rules, whether or not to transfer the house to the kids, and getting the estate plan updated. We can sit down with you and the family to discuss all of the family’s legal concerns, consider all of the options and formulate a plan. Special needs planning is essential if you want to leave some or all of your estate to a loved one who is disabled, particularly if he/she is receiving government benefits. 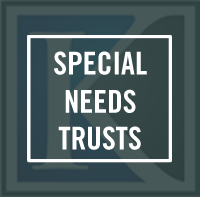 Special needs trusts are complicated and the trust language must withstand government scrutiny. We can provide you with a trust to help maximize the quality of life for your loved one upon your death. We can also discuss whether an ABLE account (a fairly new planning tool for the disabled) would work well alongside your special needs trust. No matter how comprehensive the estate plan is, there is (unfortunately) always some degree of probate to go through at the local probate court when a loved one passes away. We understand this is a difficult time for you and the family, so we will guide you through the probate process and help get it behind you as quickly as possible.